Timboon is a community in Victoria, Australia where in the nineteenth century a rogue by the name of Tom Delaney channelled his alchemy into the production of distilled goods. Folklore has that the bootleg operation was soon to be eradicated by the powers that be under the guidance of one pernickety Detector named Christie, who eventually put an end to the distilling of whiskey in the region. 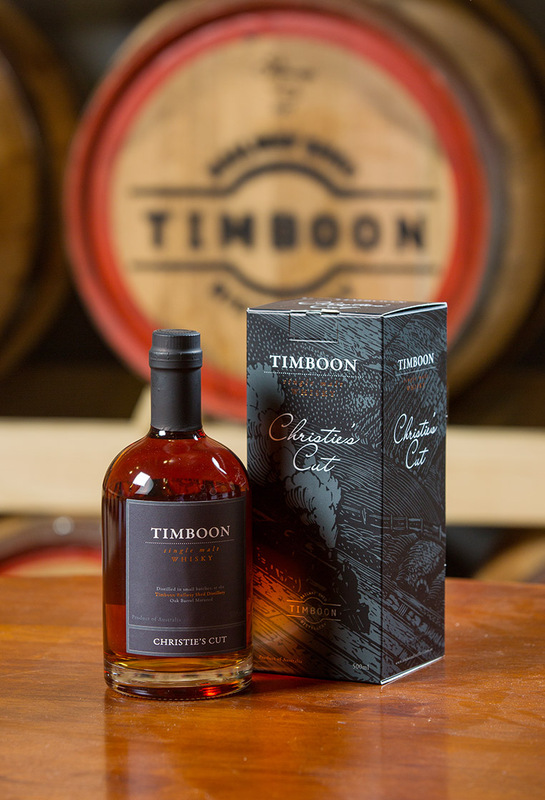 Timboon’s operations not only pay homage to Delaney’s legacy but with its multi-faceted operations that include a restaurant and bar and an astute sense of place, put the region back on the world map when it comes to the creation of fantastic whiskies. Timboon Distillery had not been on my radar until a trusted water of life connoisseur recommended them to me and boy, had I missed out. The alchemy Josh Walker and his worthy constituents channel in their copper pot still and the resulting single malt whiskey is something else. Resting on a sound foundation of what the Scottish isles have to offer, Timboon infuse their small batch emissions with their very own DNA that catapulted them instantly to the forefront of my favourite Australian distilleries. Case in point, Timboon’s Chrissy’s Cut. Yup, it is award decorated like many other whiskeys but this one does not make you wonder why. At cask strength this babyh has a finish that is so complex and elongated preceded by spicy notes and a hint of smoke that is so carefully calibrated that it sings. I very much like their gold coloured Port Expression, which is a solid melange of vanilla, berries and caramel with a fruity palate and the imprint of char, but Chrissy’s Cut remains unrivalled. Christie’s Cut has taken the Port Expression to the next level. An intense yet still subtle smorgasbord of flavours – sounds oxymoronic? Well, you clearly have not had the chance to sample it. There are whiskies that make great after dinner deserts, nightcaps, et cetera – with Christie’ Cuts I’d find myself hard-pressed to find a time when it would not be a delight to sit with. A visit to Timboon Distillery has become mandatory and been firmly placed on my to-do list.